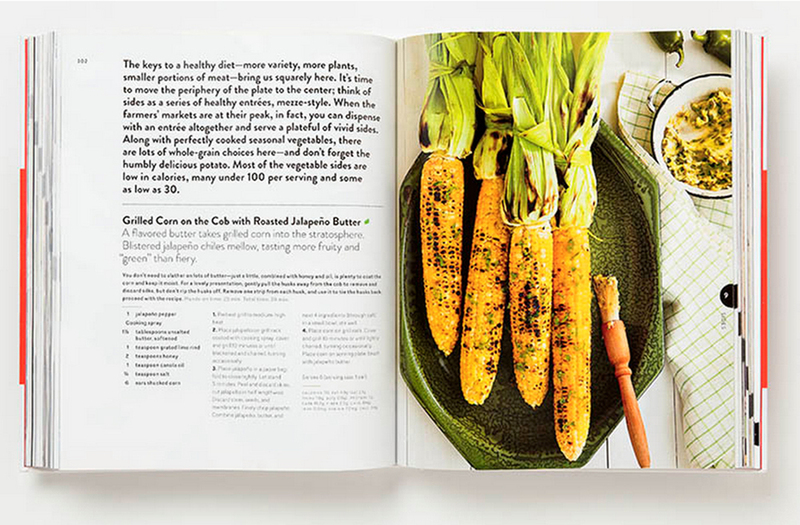 I oversaw the creation of this brand benchmark book for Cooking Light Magazine's 25th anniversary. After hiring Pentagram Design as my creative partner, we brought it to life in a big, bold way. 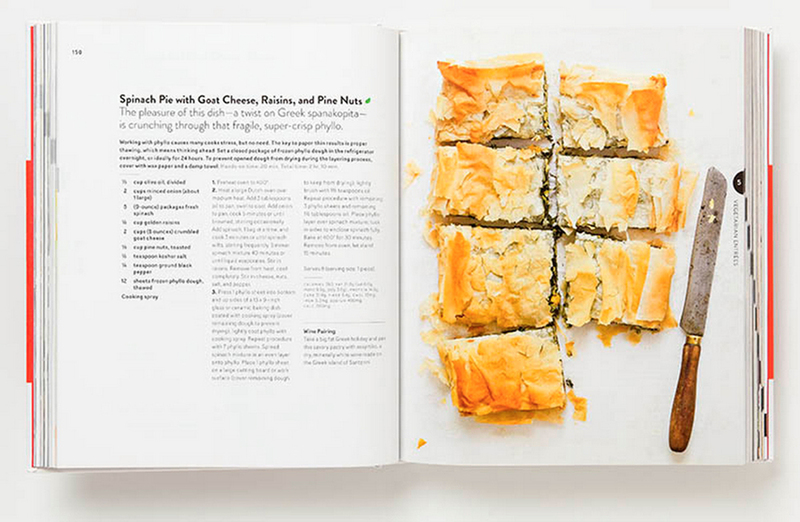 It is an important book for the brand because modernized Cooking Light's core mission and is an evergreen classic piece.